Born to nomadic parents and humble beginnings, Luke Richmond grew up running wild and free in the Australian outback. After finishing school, he joined the Australian Army and served his country overseas as a qualified infantry soldier - an experience that sparked in him an unrelenting desire for adventure. 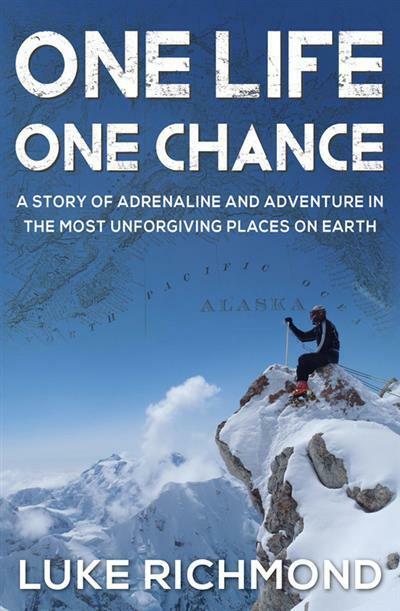 More than an awe-inspiring story of endurance and adventure, One Life One Chance will ultimately remind you that we only have one shot, so don't waste a second of it.